Here's a great Summer Marketing Internship opportunity for a new marketing professional in Toronto’s growing technology sector! Wild Apricot is web-based membership software for small associations and nonprofits. Our marketing philosophy revolves around the idea of bringing customers to us by being approachable rather than going for a traditional “hard sell.” We are focused on keeping our marketing messages simple and direct, and to being a key source of industry knowledge and best practices, as well as a great software company. We are dedicated to sharing knowledge through our blog and through social networks such as Facebook, LinkedIn and Twitter. And, as you might have guessed by our name, we definitely like to have a good time while working hard! The Summer Marketing Intern will report to the VP of Marketing and works on the execution of various projects as a part of the marketing department. This is an in-house position at our Toronto Head Office, located at 144 Front Street West. 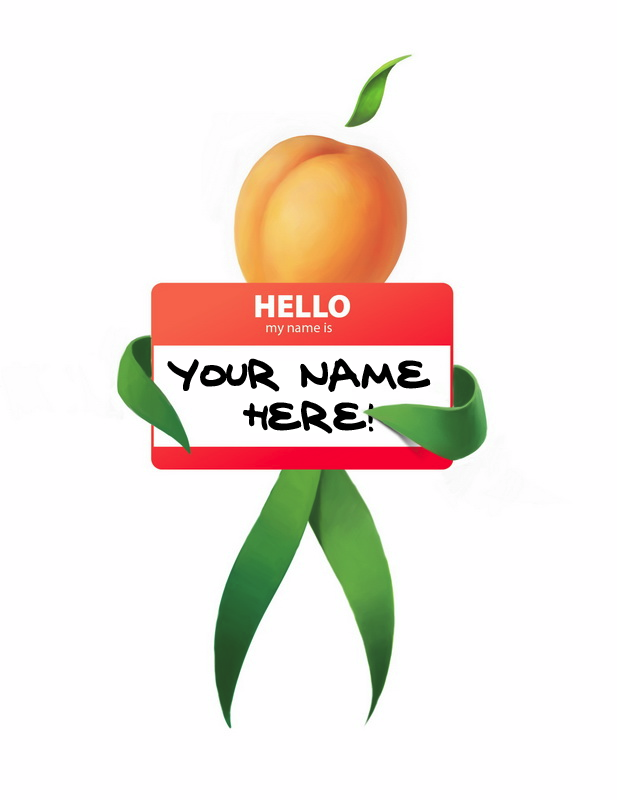 Drop me a line at lenna@wildapricot.com, and include a copy of your resume and the dates when you will be available. Please note that this is an unpaid internship.